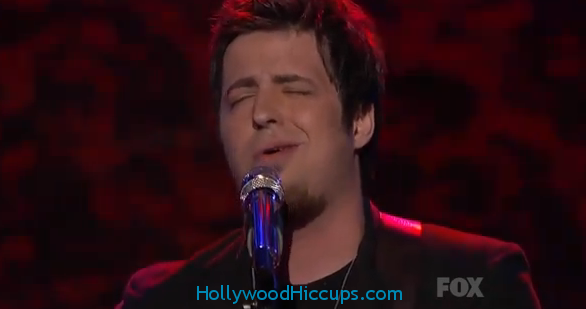 Last night Lee DeWyze reminded everyone why he is the reigning American Idol champ. He can sing. He can melt you. He is amazing. Beautiful As You is currently one of my favorite songs that I just can’t live without.